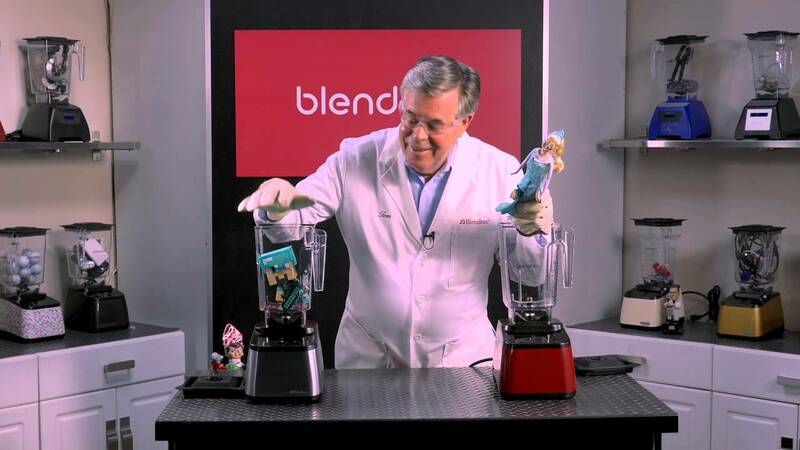 Will it Blend?, if you haven’t seen it, is a show about a guy putting various things in blenders to see if he can blend them. That’s it, that’s the whole deal. In this episode his victims are an Elsa doll from Frozen, an Elf on the Shelf, and the Spin Master six-inch vinyl Diamond Steve. Unfortunately, Steve’s diamond armor doesn’t save him from the powerful blender. Mostly because it’s just paint on his vinyl block body. The finely ground result is predictable, but getting there is hilarious so check it out.